Kokapet Hyderabad. Near Legend Chimes Club House. How Far is Legend Chimes? 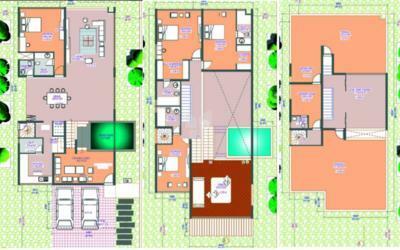 It is one of the popular Residential Developments in neighborhood of . It is among the Projects of its class. The landscape is beautiful with spacious Houses. 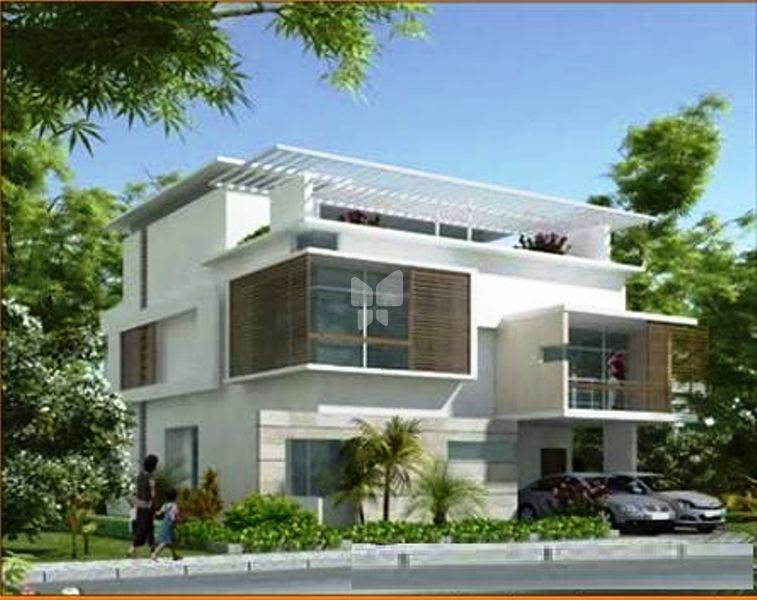 Legend Chimes is a prestigious villa project close to the Hyderabad Financial District in Kokapet. Tucked away from the city crowd and noise, Chimes Villas are a perfect luxurious haven with spectacular features like spacious living rooms, lavish and cosy bedrooms, luxurious bathrooms, naturally-lit kitchen with garden, relaxing balcony sit-out, front lawns, etc. Concealed fire retardant wiring with modular switches Wiring Make: Anchor / Poly cab; Switches Make: Le grand. Laminate wooden flooring for bedrooms a family room. Vitrified Tile flooring in Living/Dining/Kitchen. Ceramic tile flooring in toilets ET ceramic tile dadoing up to 7' height. Sanitary Fittings: Granite counter top wash basins / Ceramic counter wash basins in all bathrooms. Ceramic ware of super brands and CP fittings of Jaguar or equivalent in toilets and kitchen. Tile Make : Johnson Tiles or Equivalent Brand. Ceramic Ware: Parry ware / Care or Equivalent Brand. C. P Fittings: Jaguar or Equivalent Brand. Plastic Emulsion with NCL Alter or Luppam on Internal walls. RENOVO Texture Paint on external facade. Solar water heating system for each villa. Telephone points in all bedrooms, living, family and dining areas. Intercom connection to all the Villas from security. T. V. point in all bedrooms, Living room a family.